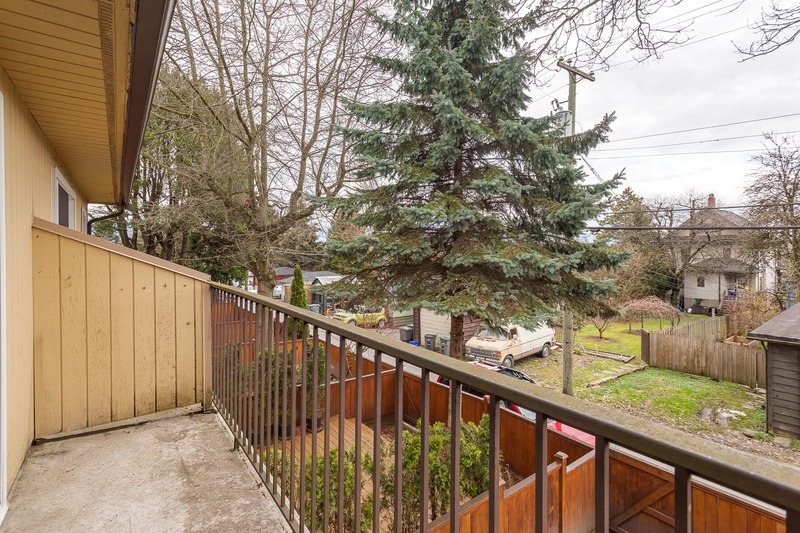 FINALLY a 3 bedroom townhome near Trout Lake with double garage & a fenced yard! 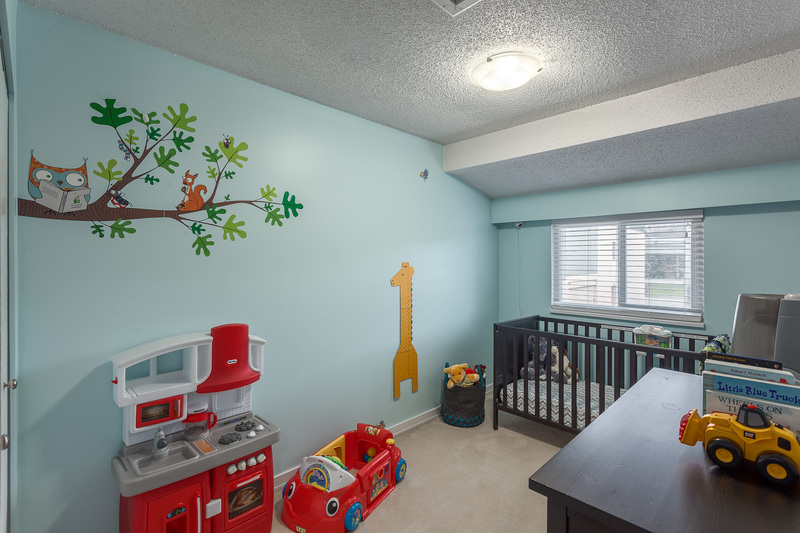 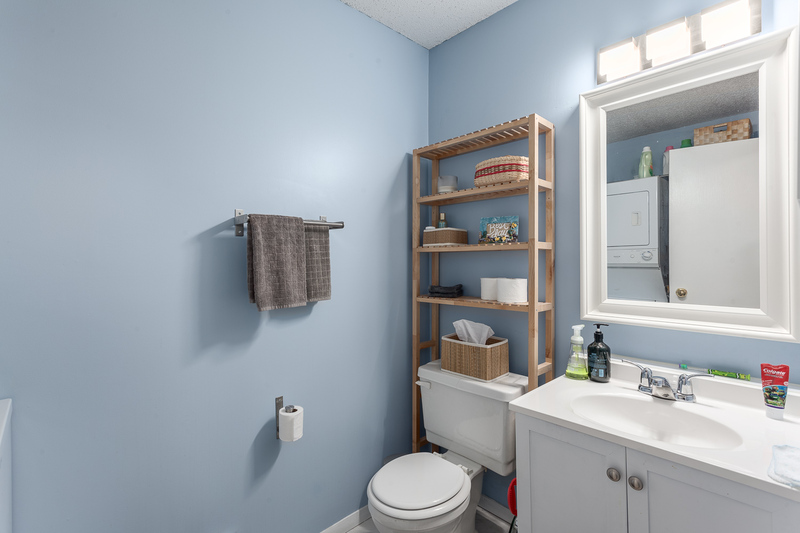 Main level with tasteful updates, oak floors & powder room is great for family life, dog owners & entertainers alike. 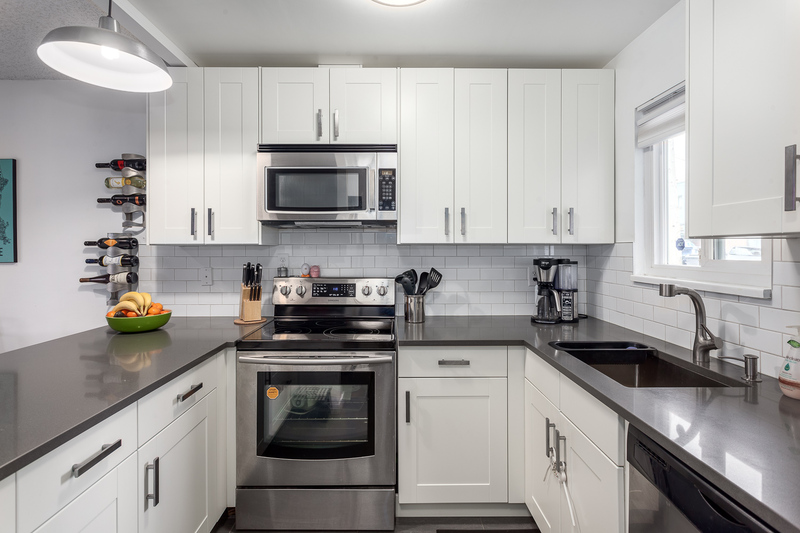 Open kitchen with stone counters, stainless steel appliances & breakfast bar overlooks spacious dining & living areas. 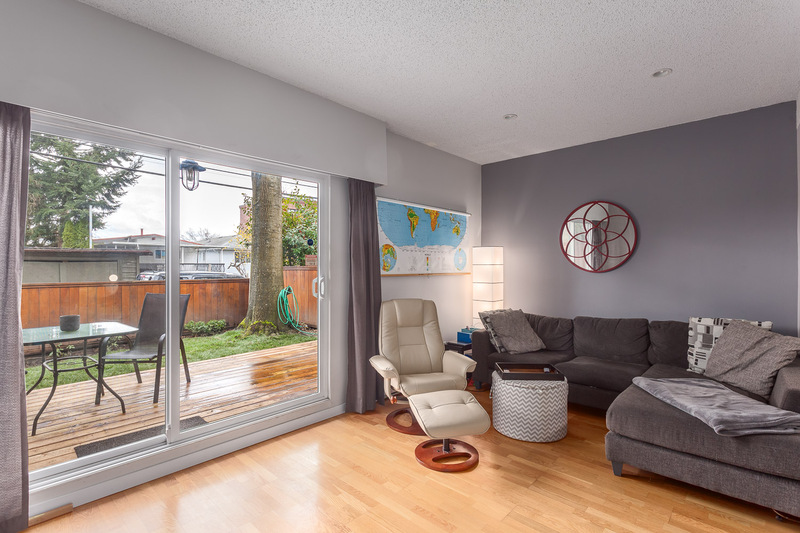 The sunken living room opens to the lovely yard through large sliding doors. 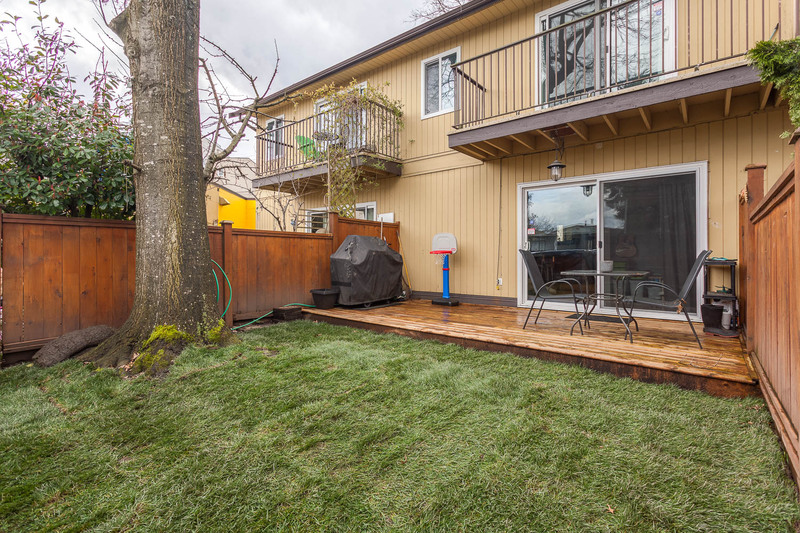 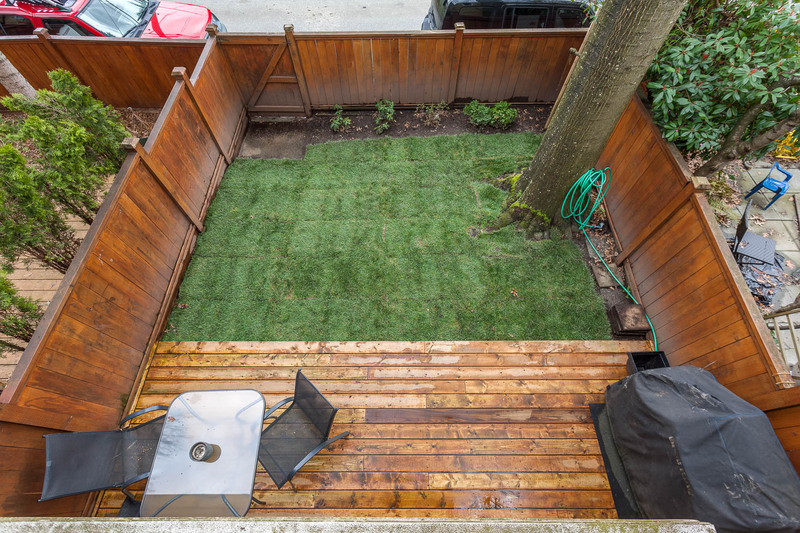 Fenced with trees, newer deck & sod, this is one of the best townhome yards in the hood! 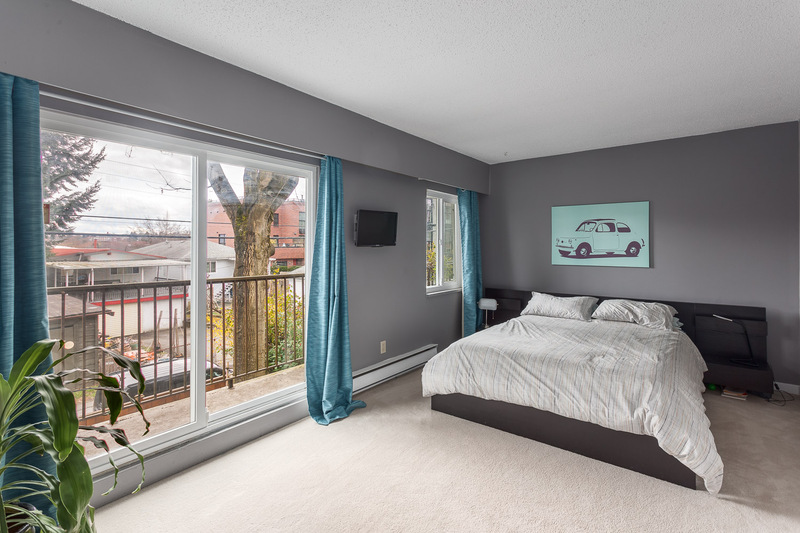 3 bedrooms upstairs & a huge master with private balcony. 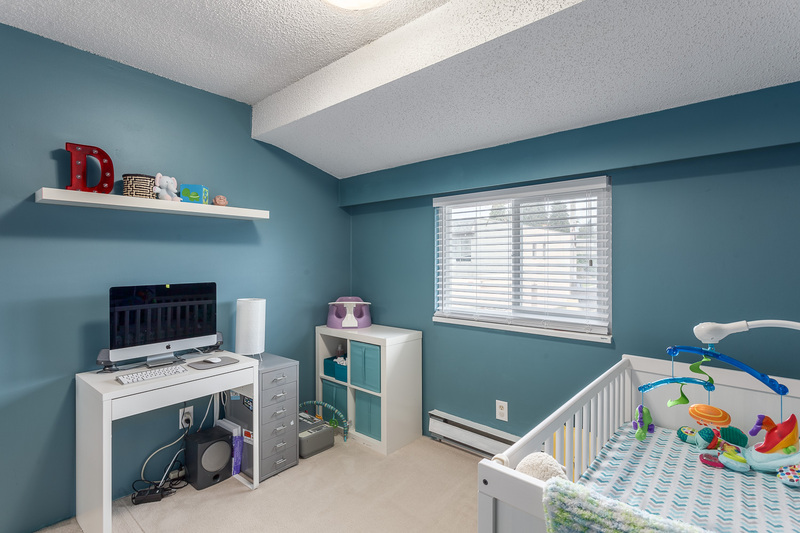 Rare, private, double garage is a huge bonus. 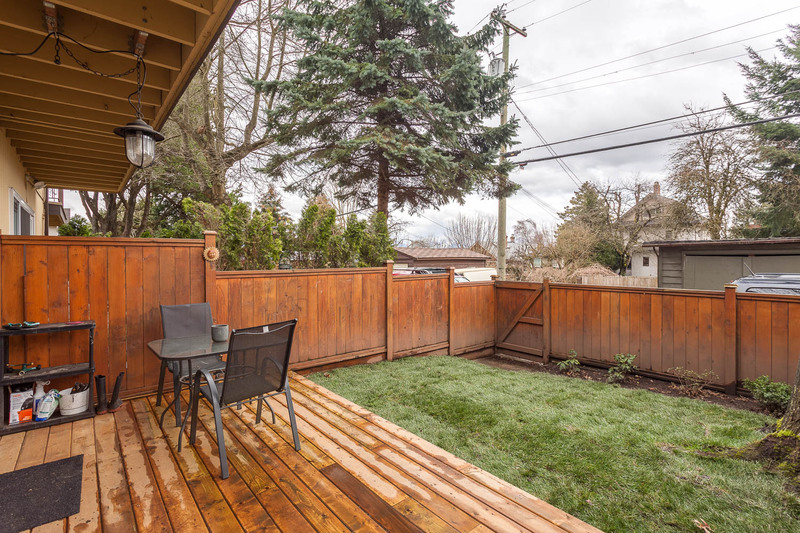 This home offers incredible value in a truly wonderful community just 1 block from Trout Lake & community center. 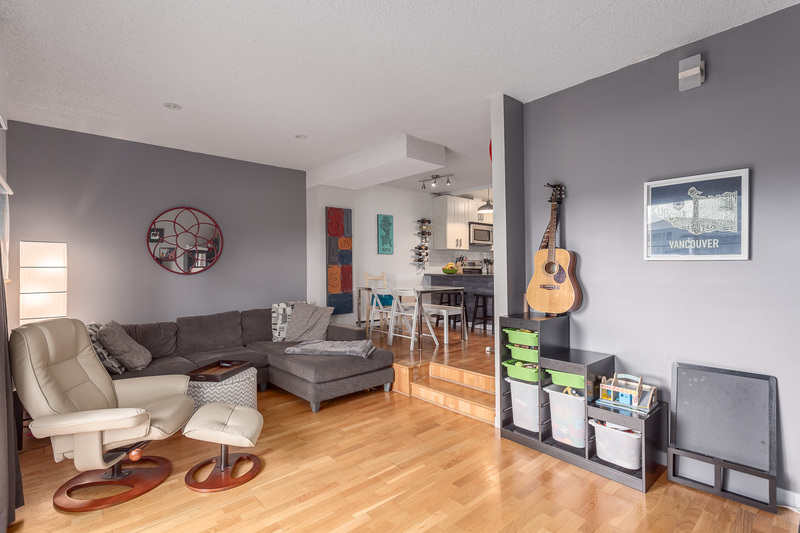 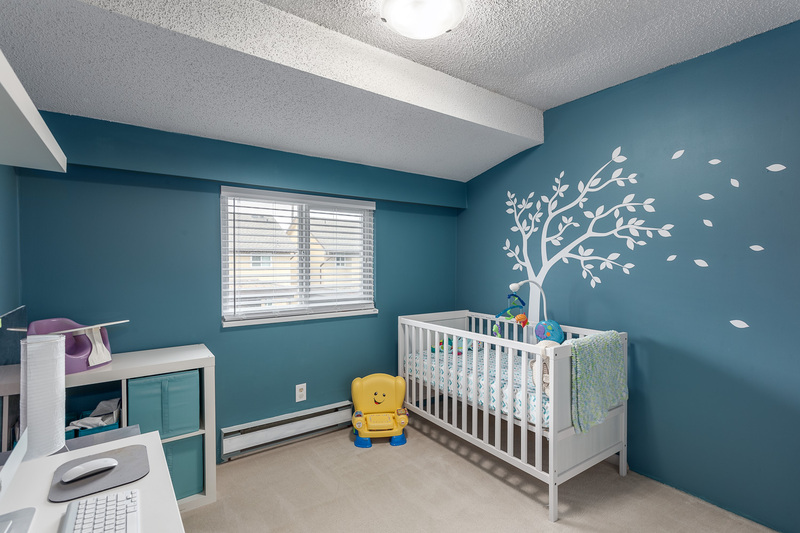 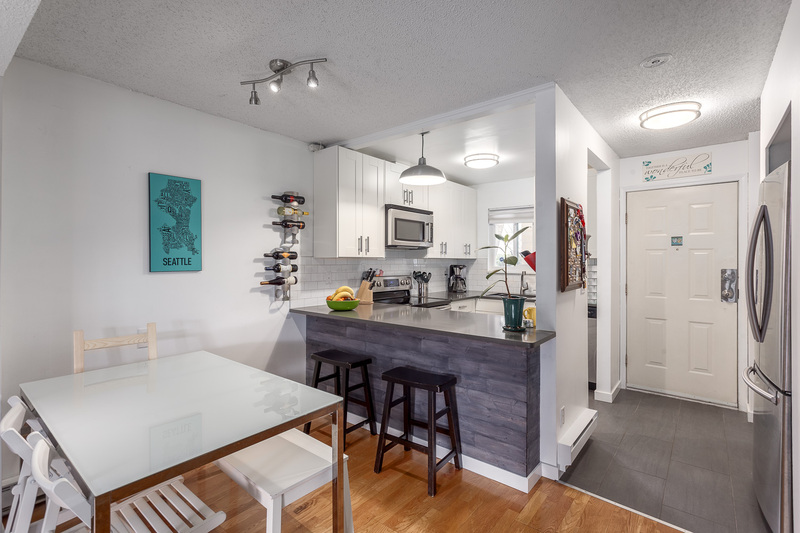 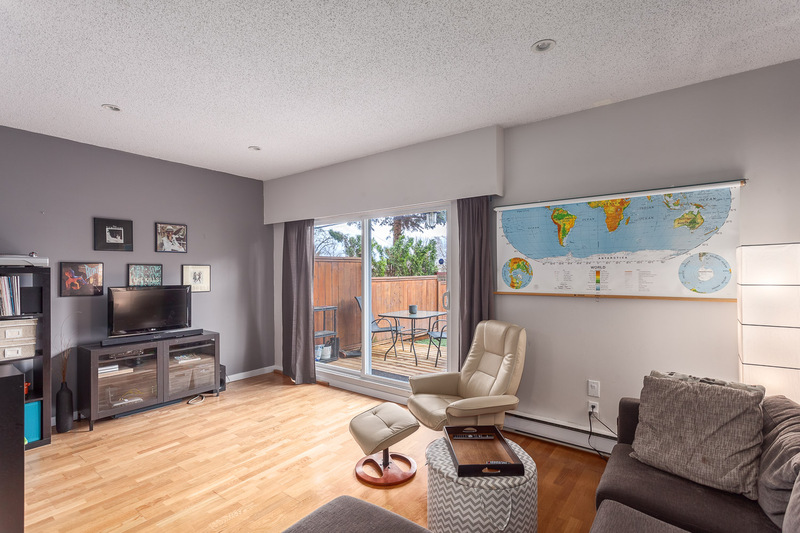 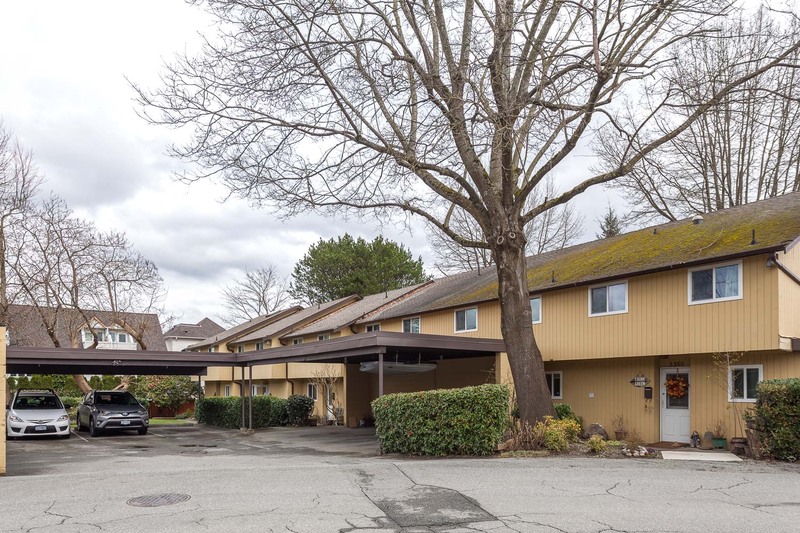 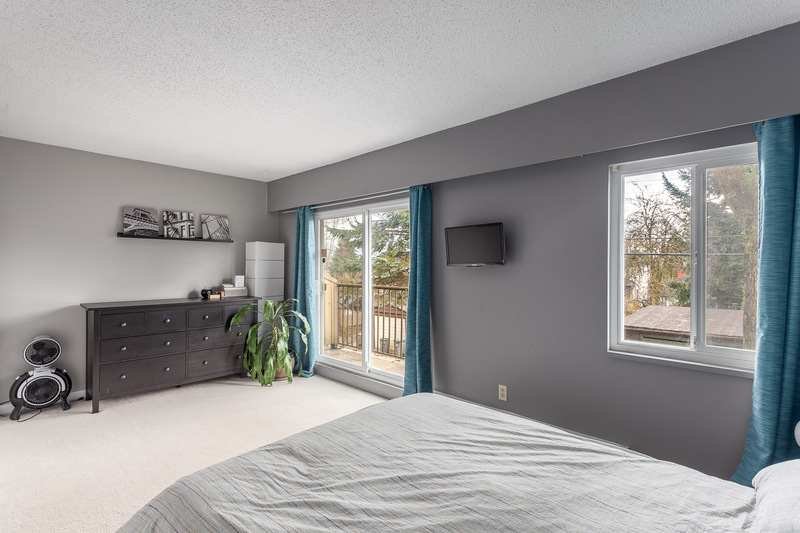 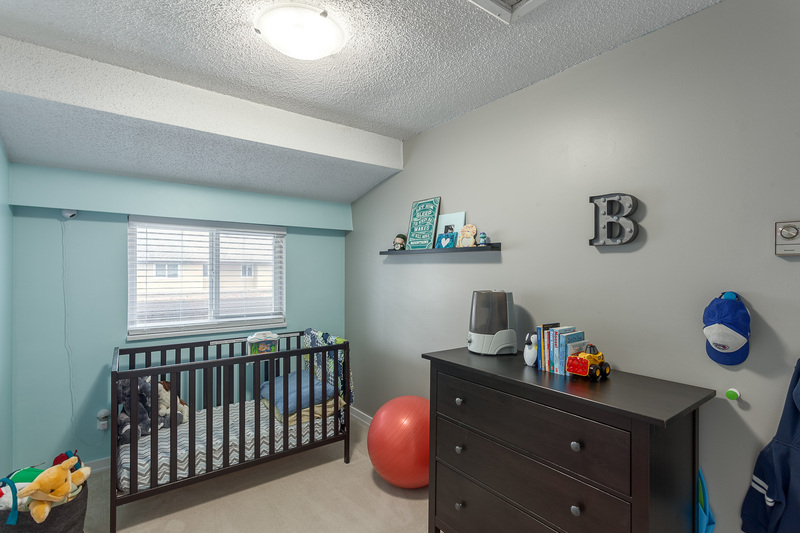 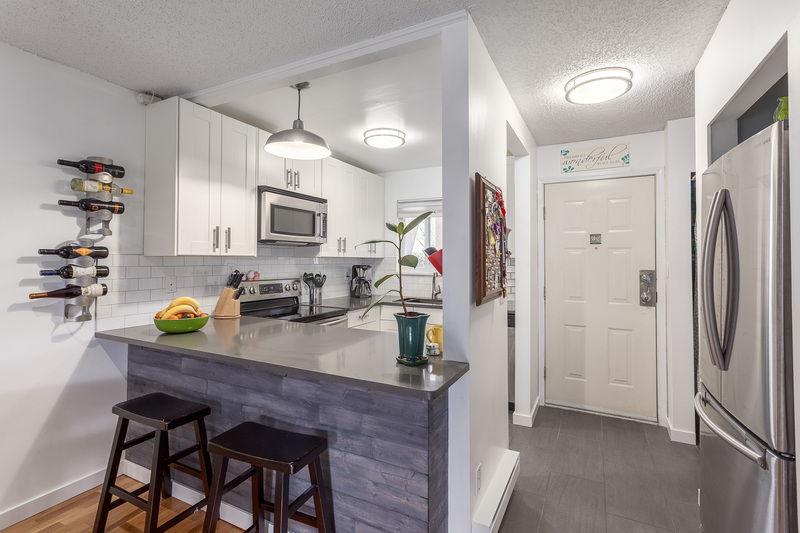 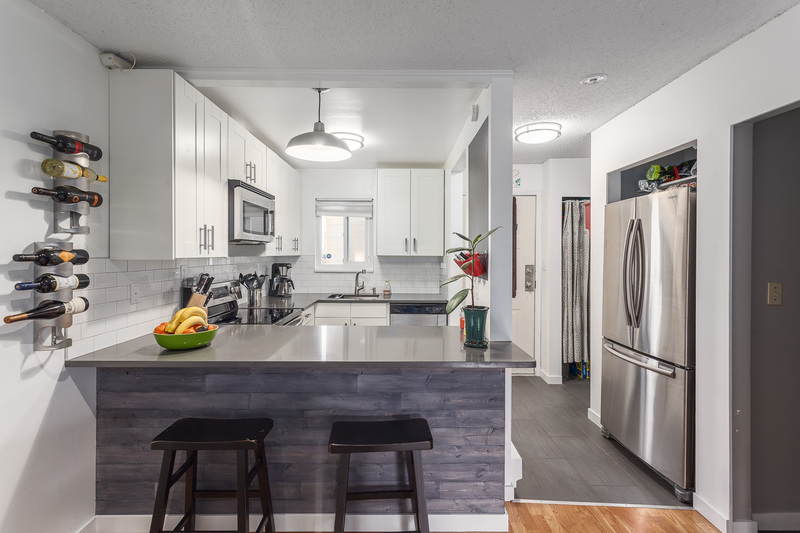 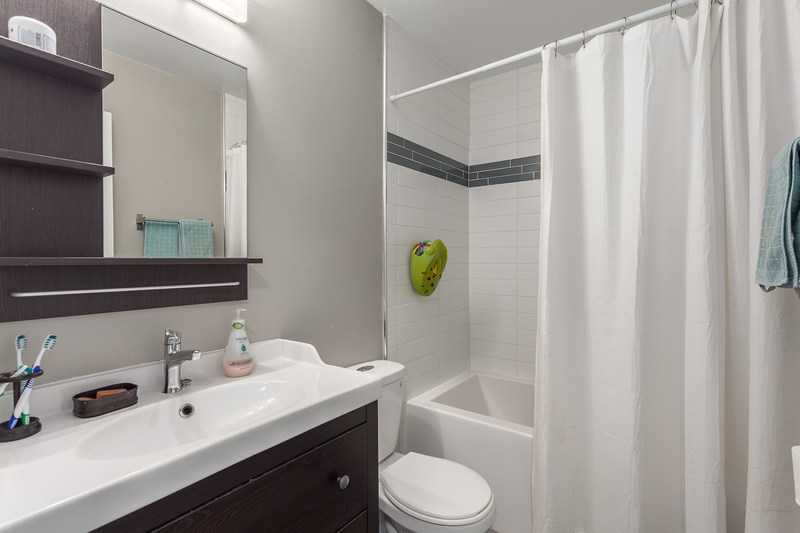 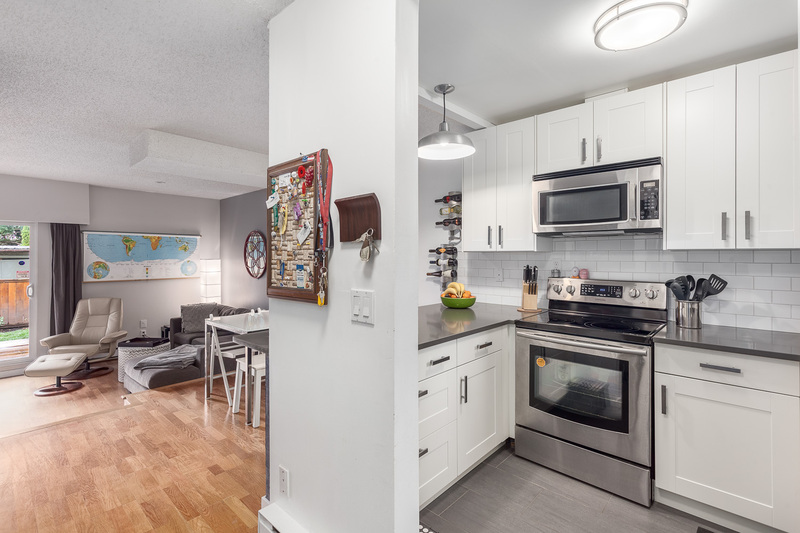 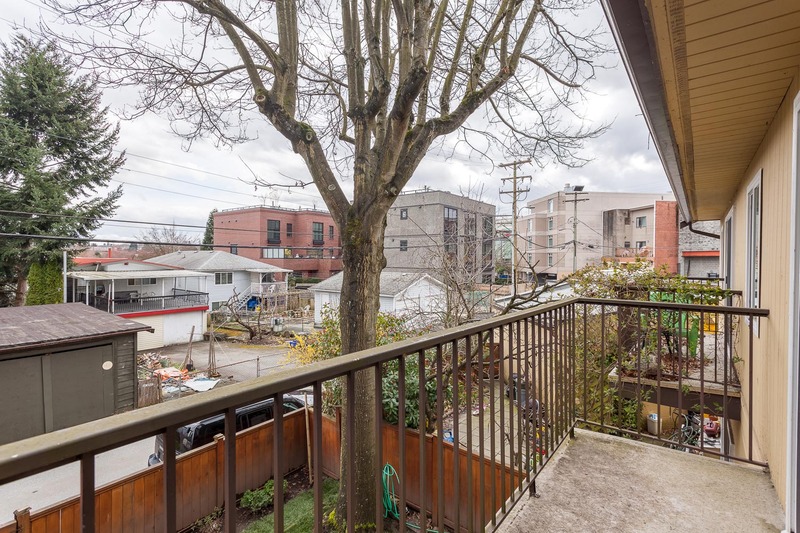 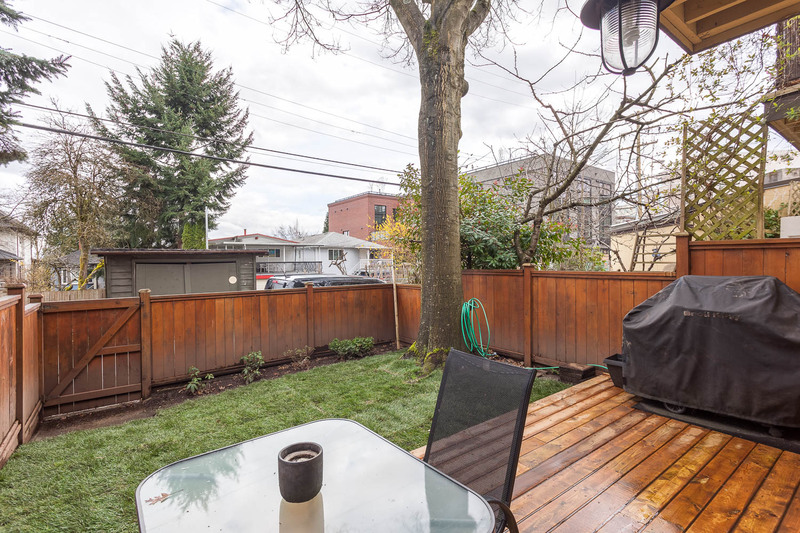 10 min walk to Skytrain, great schools, shopping, markets & cafes in the heart of The Drive!